This is a really special episode for me. 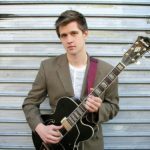 I got to sit down with Brent Vaartstra of the amazing website, podcast, and YouTube channel, Learn Jazz Standards. Brent is the mastermind behind these incredible resources for musicians and I have been using his materials for years to improve my playing and continue to learn. Brent tells us a little about his path as a musician and then gives us an amazing lesson on learning tunes using his LISTS method. It was a real pleasure to speak with Brent and I’m sure you’re going to love this episode. Learning tunes has been a topic we have talked about recently and getting Brent’s take on it was eye opening and informative. 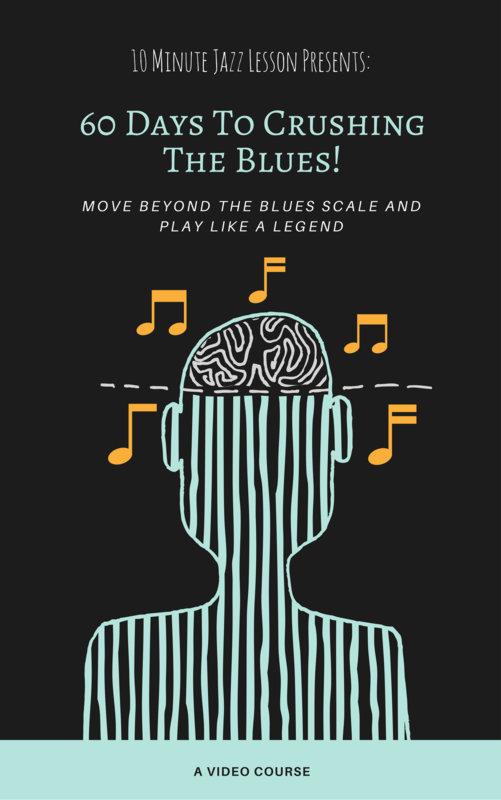 Make sure you check out Brent’s newest Ebook and companion course, The Jazz Standards Playbook! 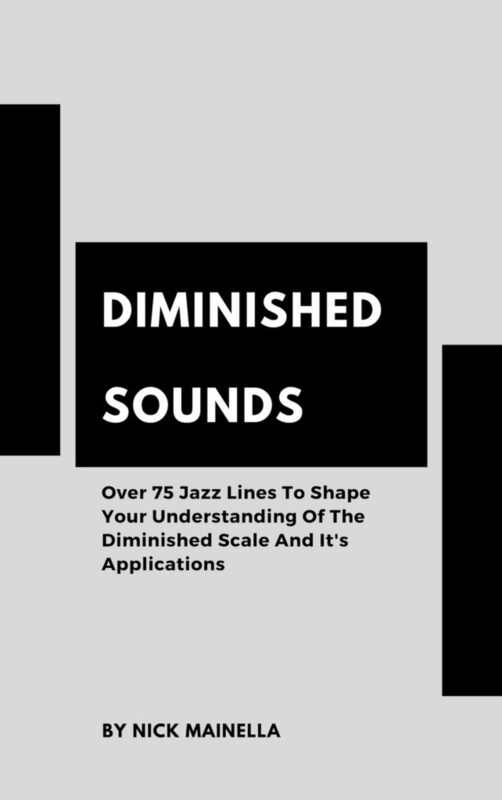 This will really up your game when it comes to knowing the essential tunes in the jazz idiom. How do you go straight to a lesson? There seems to be no way to do this. Hey Richard! Having trouble figuring out what you mean. Each episode has it’s own page dedicated to it….